Last week, the Nexus 6P was finally released to carriers in Canada, giving anybody who wanted the Android flagship device equal opportunity to get their hands on it. The trend of YouTubers breaking phones in half for views notwithstanding, customers seem to be very happy with their new handsets overall. Recently though, starting on a Reddit thread, some users have reported that the glass at the top back of the device is spontaneously cracking, and the reason for it isn’t yet clear. 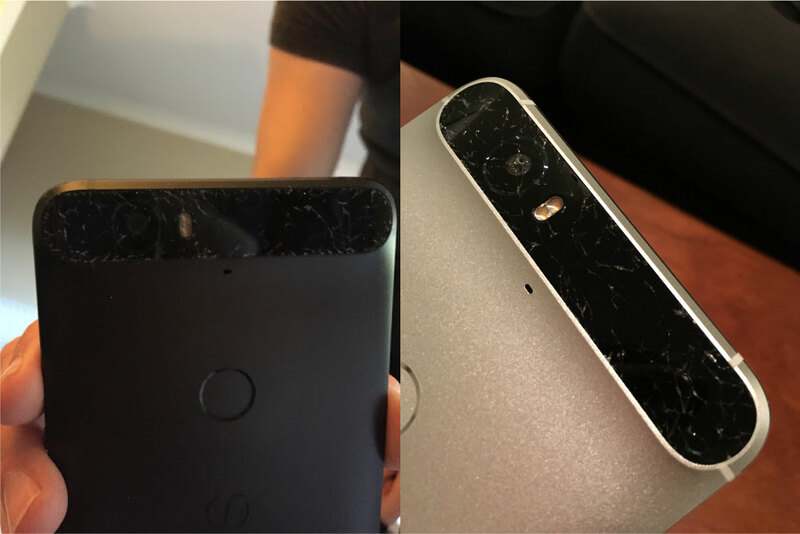 The Nexus 6P glass is supposed to be the most advanced and durable smartphone glass ever created, Gorilla Glass 4, so it’s unclear if this is just a bad batch, or if the device’s design is to blame. Users in the thread have been theorizing about causes for the unwarranted cracking including rapid temperature changes or battery swelling. Some users even reported the problem occurring within 24 hours of ownership. Huawei and Google haven’t officially acknowledged the problem, but at a certain point the manufacturer will have to respond to the increasing number of reports.